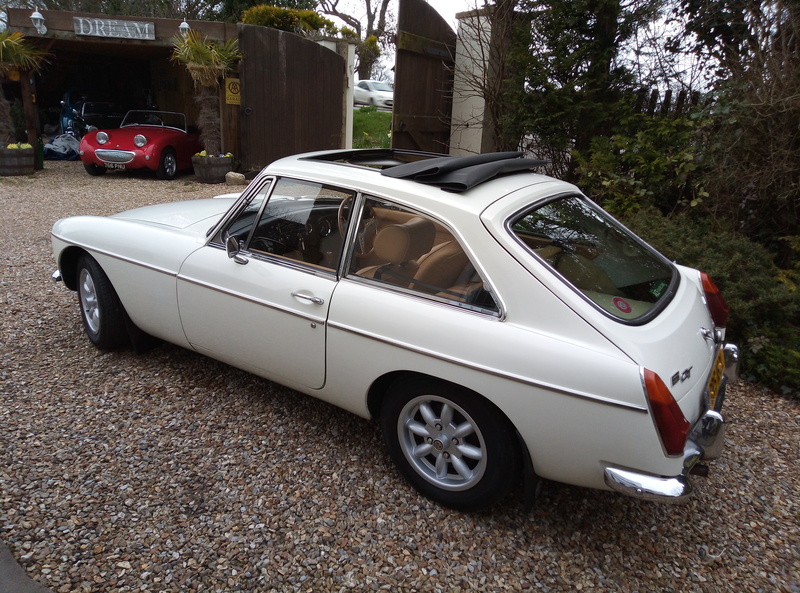 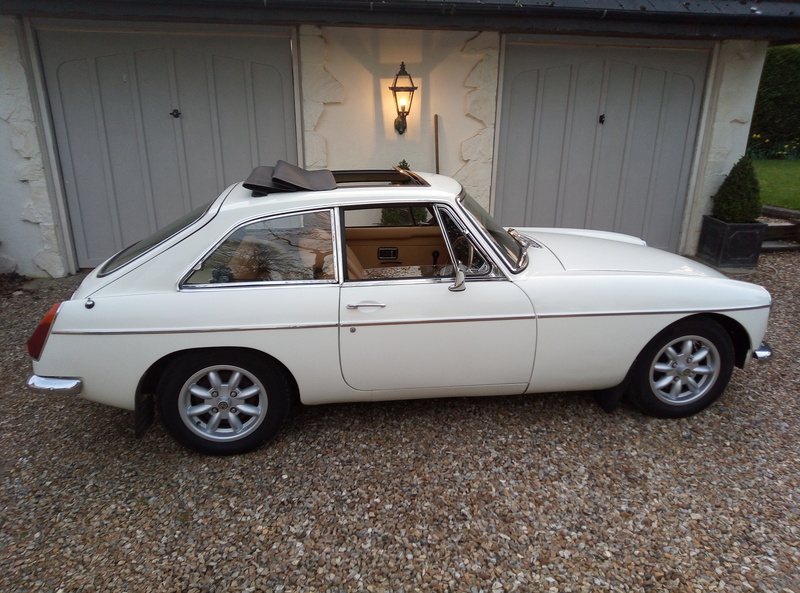 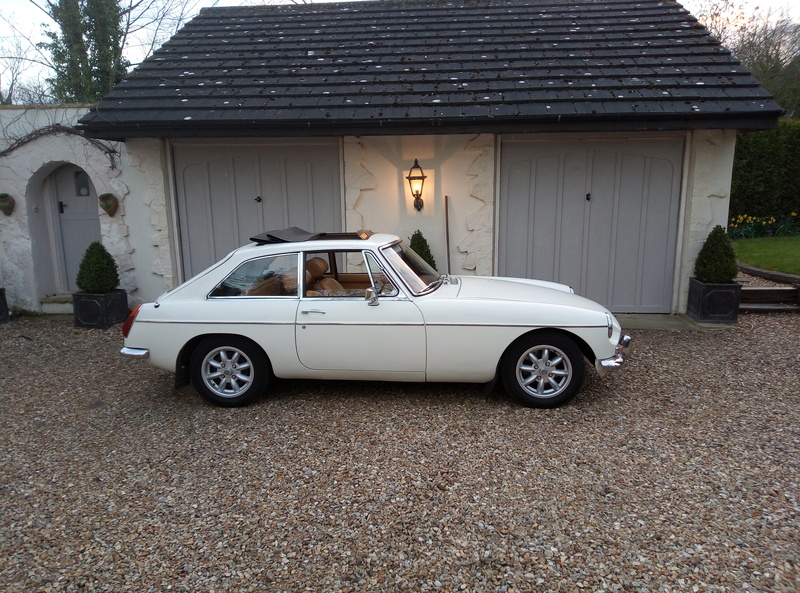 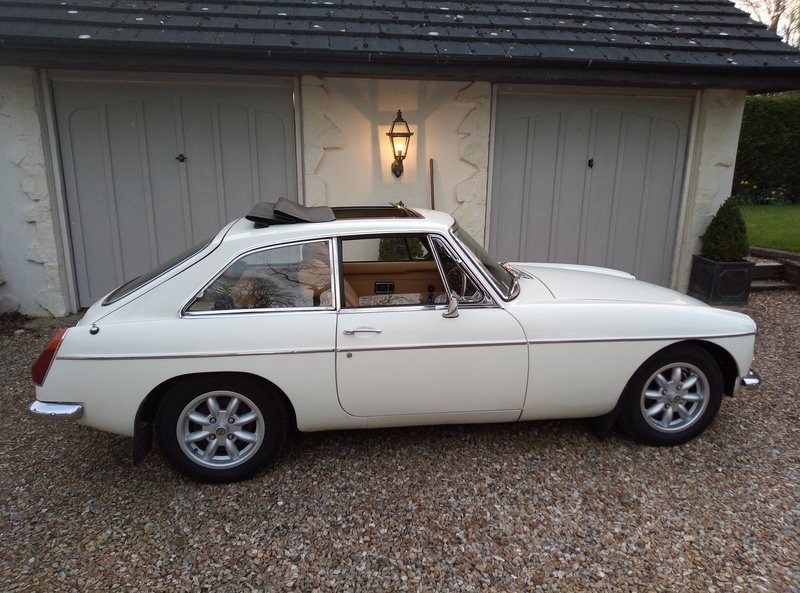 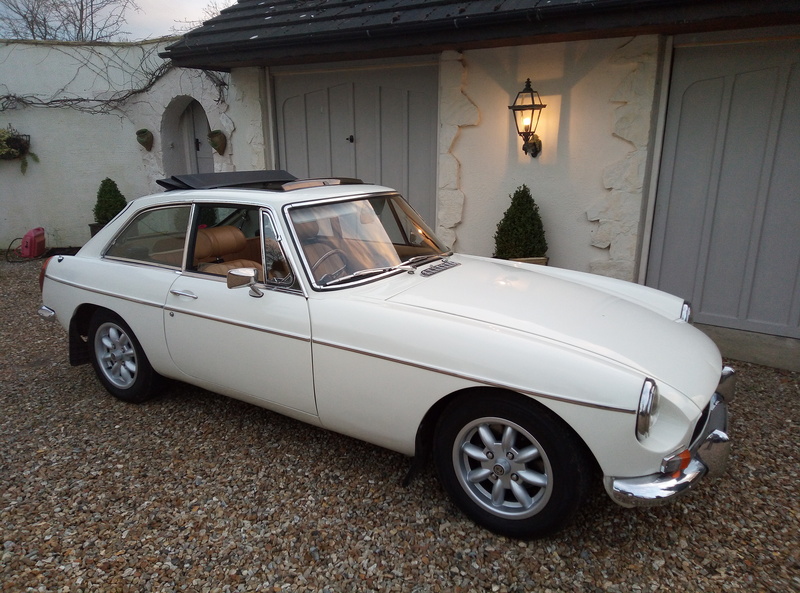 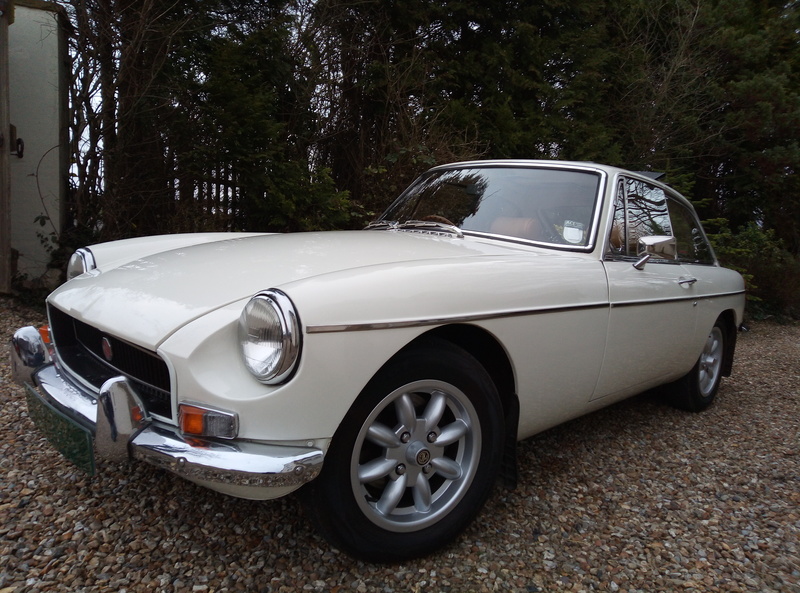 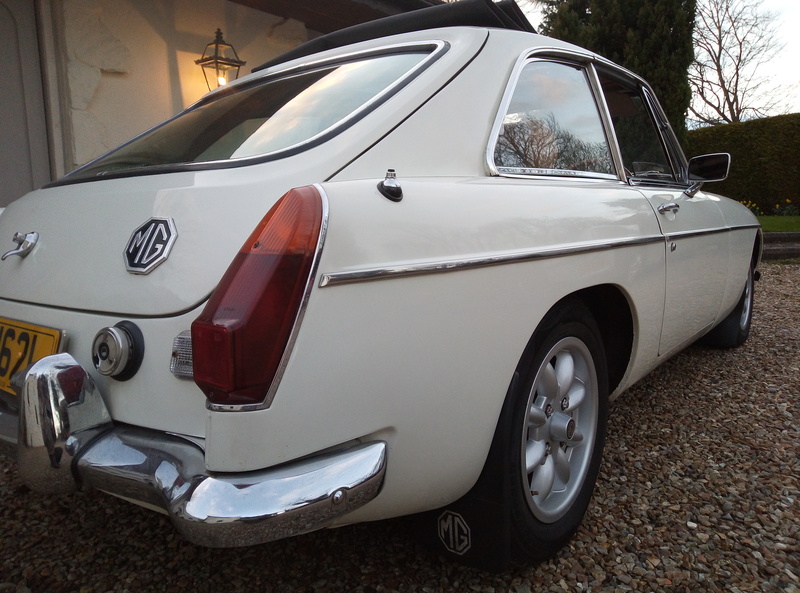 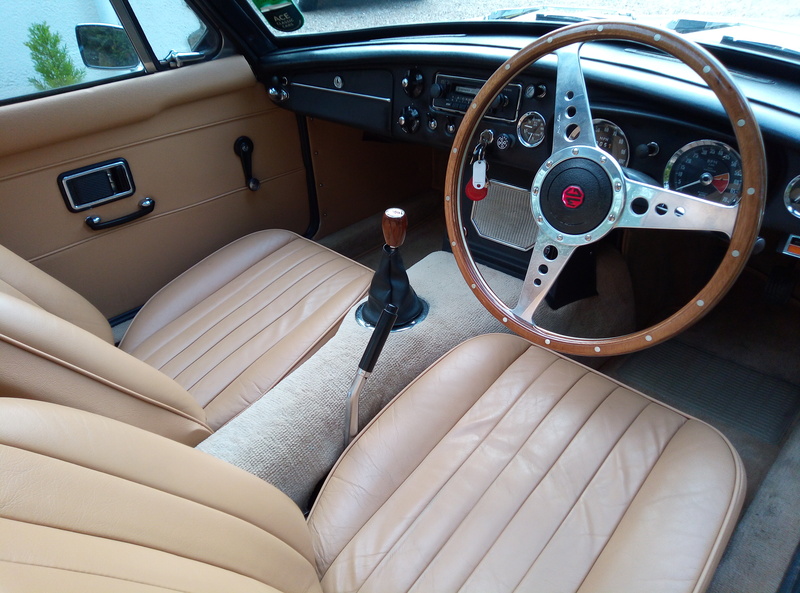 Ready for viewing shortly this is without doubt one of the best examples we have had in many years , finished in unmarked white with new “full real leather interior” this BGT “looks” ” smells” and “drives” like new . 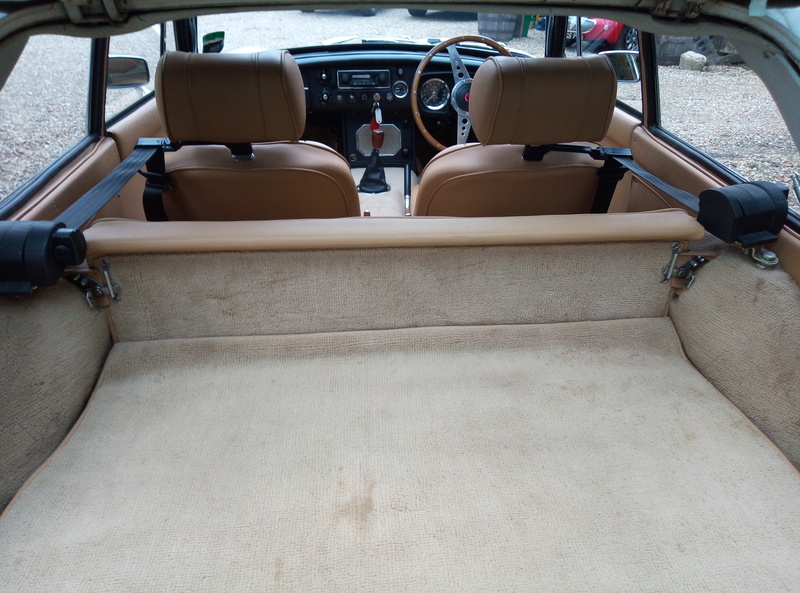 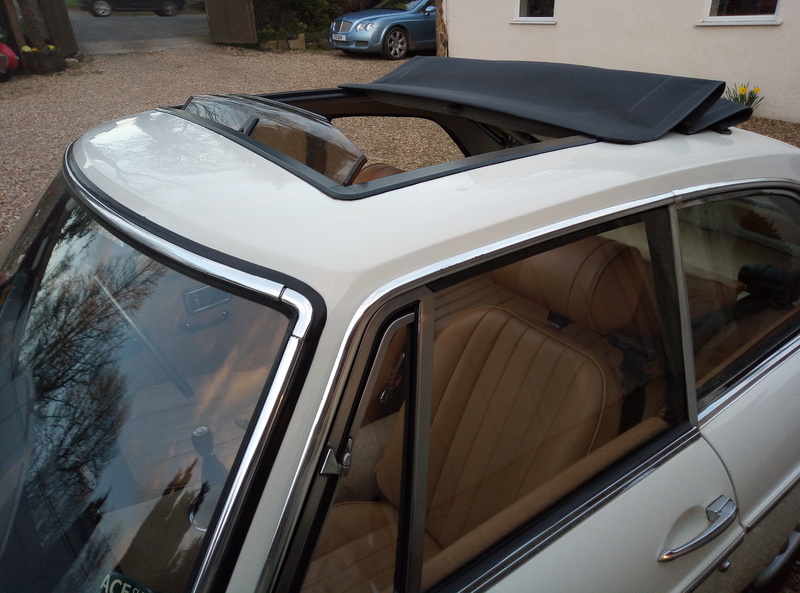 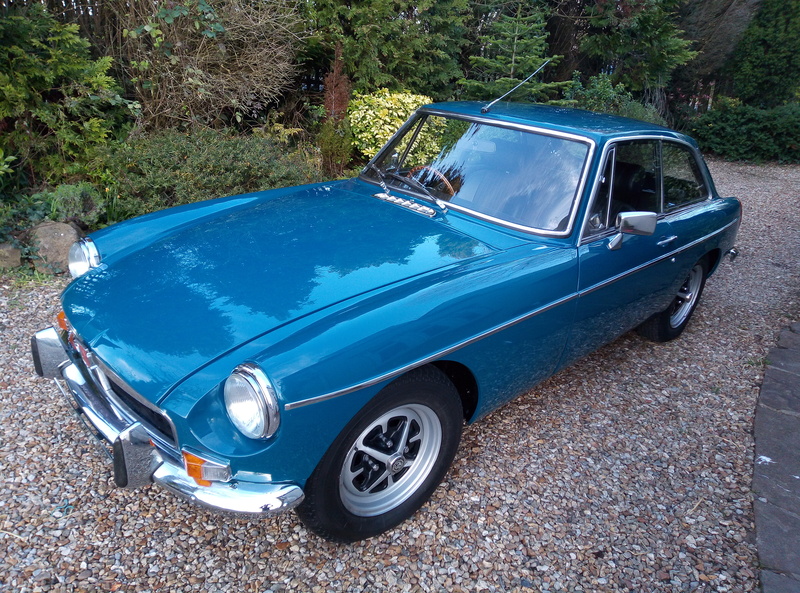 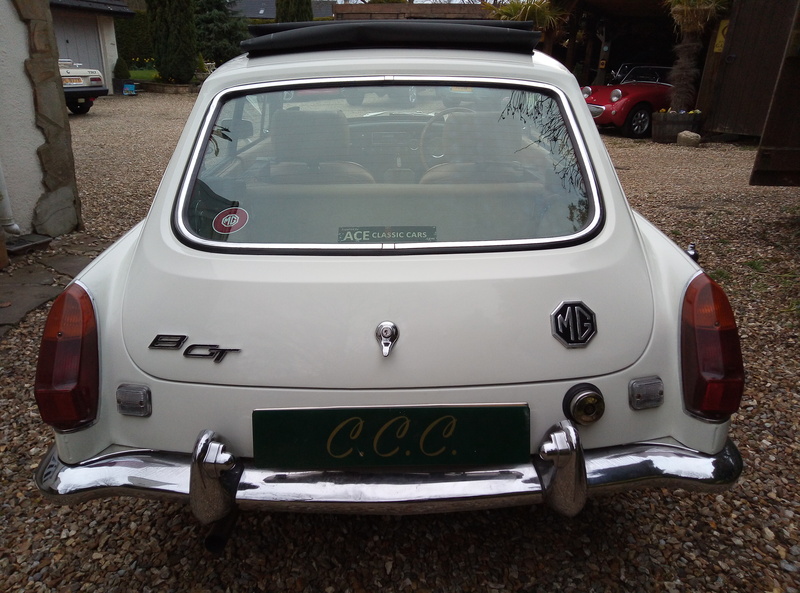 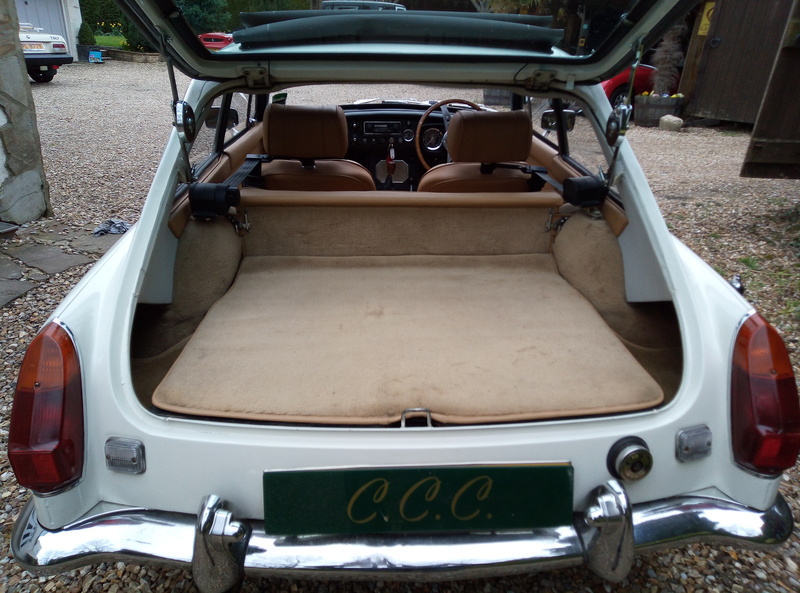 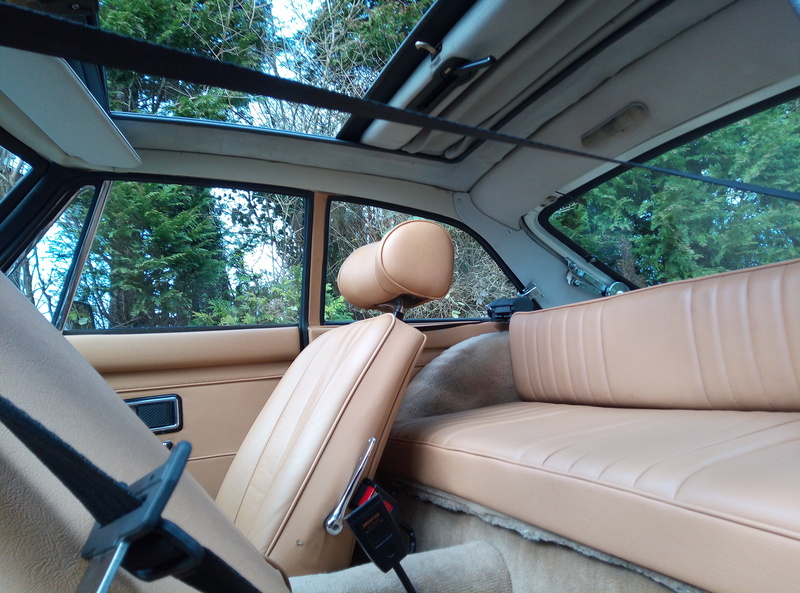 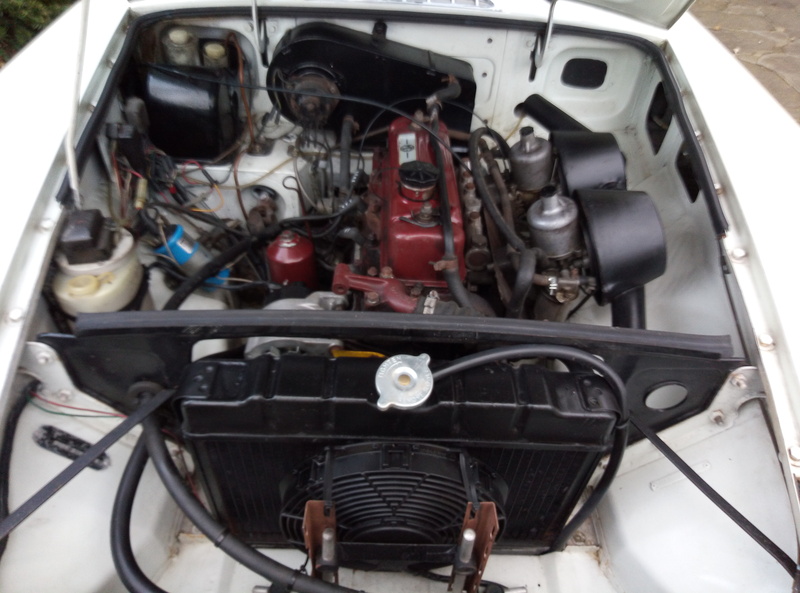 FULL LEATHER , NEW TOP QUALITY CARPETS THROUGH OUT , MOTO-LITA STEERING WHEEL , – WEBASTO ROLL BACK SUNROOF- ( IN PERFECT CONDITION ) -MINI LIGHT ALLOYS SHE REALLY IS BEAUTIFUL. 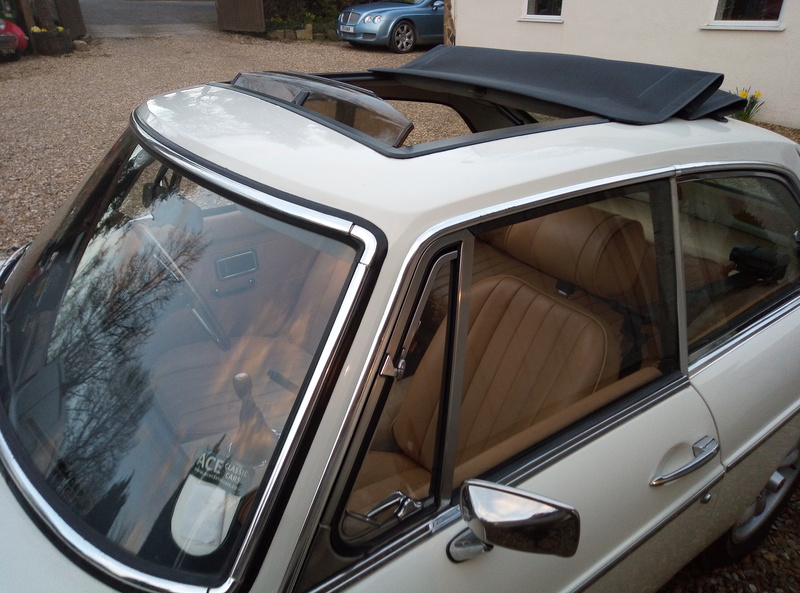 Serious phone enquiries only please as we no longer respond to e,mailers .